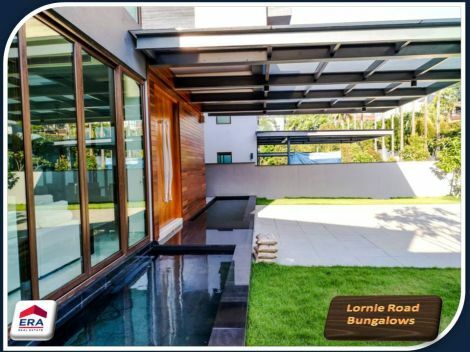 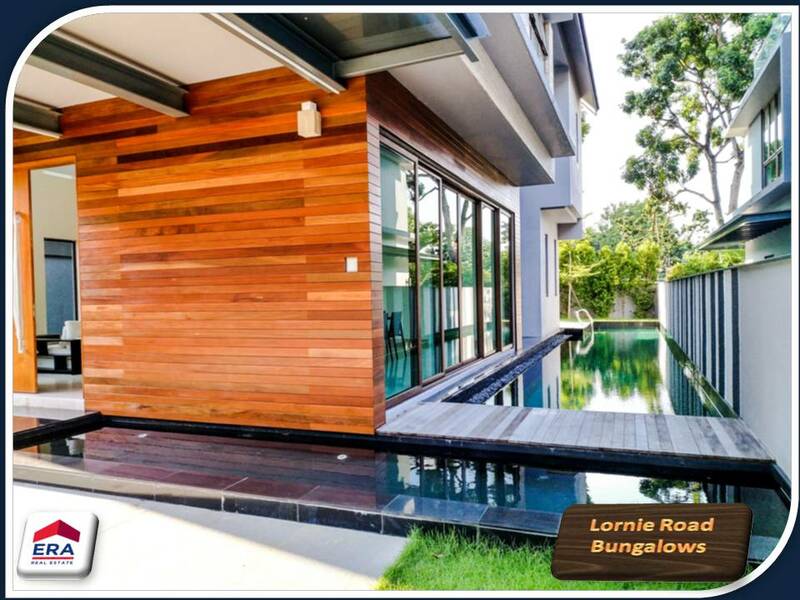 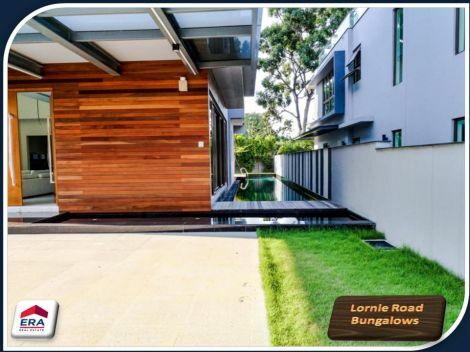 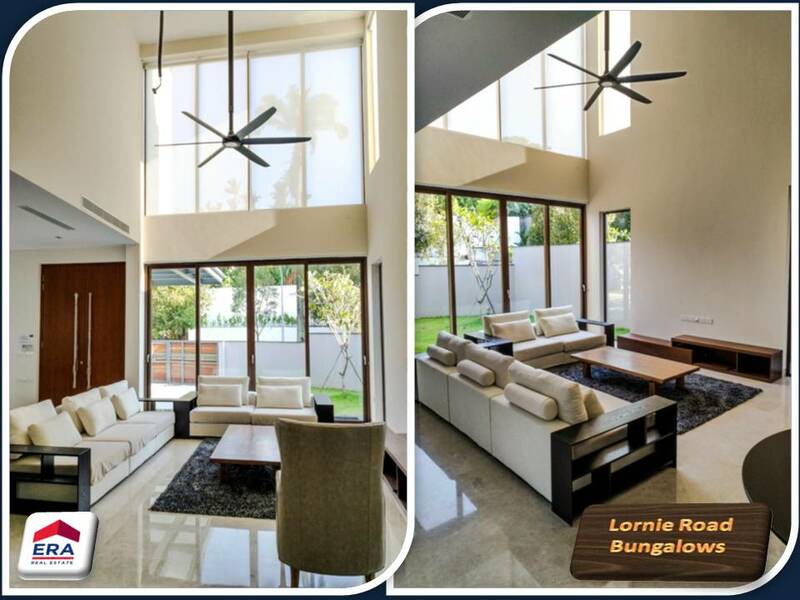 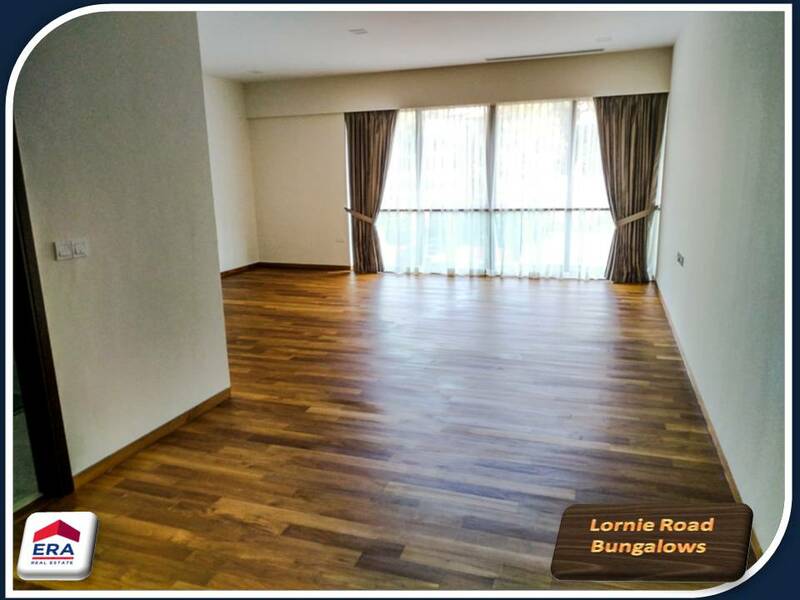 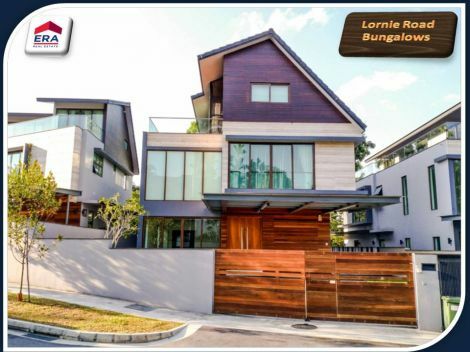 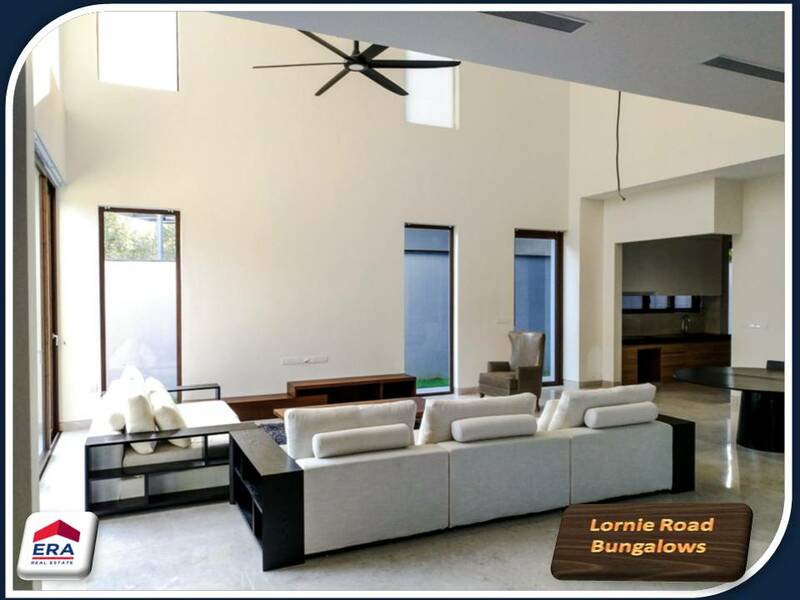 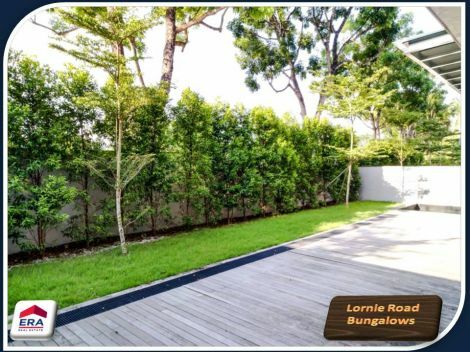 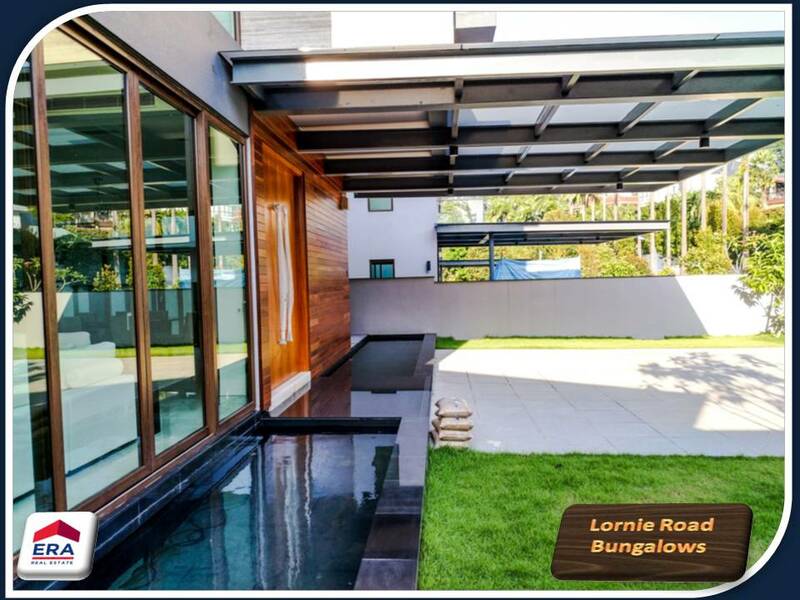 Located in Prime District 11, this is a a rare collection of bungalows facing the Caldecott Hill Good Class Bungalows and just a short walk to the MacRitchie Reservoir. 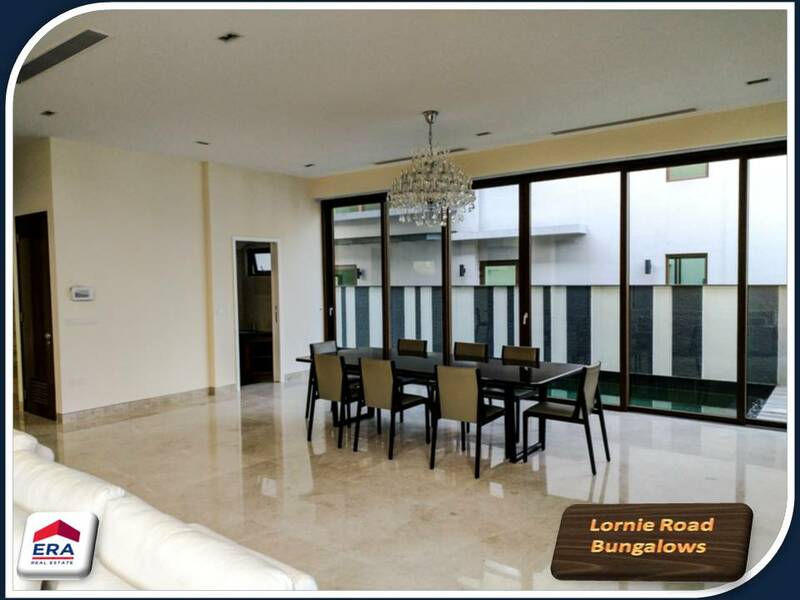 Modern & elegant design with luxurious finishes. Good land size with well designed layout; Spacious Living & Dining areas and to further pamper yourselves, it comes equipped with lift, generous swimming pool, koi pond, deck area and garden. 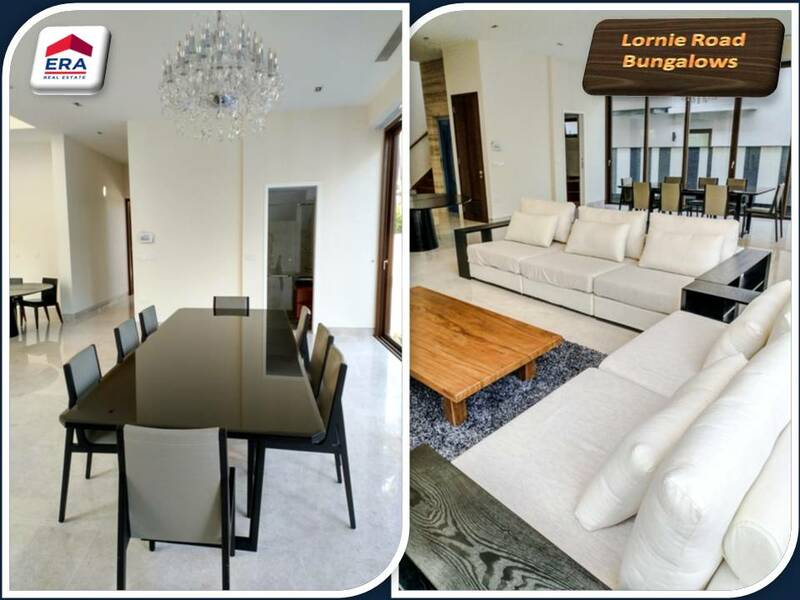 You will love it the moment you enter the house. Make your appointment with Albert to Make this your Home.